Video games are electronic games played on a video screen (normally a television, a built-in screen when played on a handheld machine, or a computer). There are many types, or genres, of these games: role-playing games; shooters, first-person shooters, side-scrollers, and platformers are just a few. Video games usually come on CDs, DVDs or digital download. Many games used to come on cartridges. A specialised device used to play a video game at home is called a console. There have been many types of consoles and home computers used to play video games. Some of the first were the Atari 2600, the Sega Master System and Nintendo Entertainment System in the 1980s. Newer video game consoles are the Xbox One, PlayStation 4, and Wii U. The best selling video game console of all time is the PlayStation 2, made by Sony. People can also use PCs to play games, which are sometimes called PC games. The older consoles do not have new games developed for them often, although console games are emulated for PCs (see emulator). This means that new computers can play many old console games along with games made just for new computers. Older games are often more popular emulated than when they were first on sale, because of the ease of download. People can play portable video games anywhere. Mobile devices (running operating systems such as iOS or Android) also can download games, making them portable game machines. 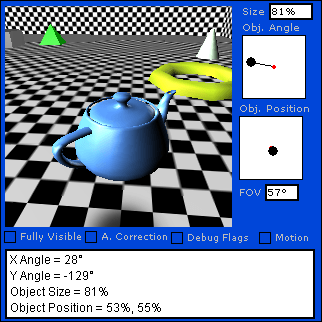 Mobile phones have many games, some of them using a mobile emulator for games from consoles. Competitions of video game players are called electronic sports. Microsoft's Xbox One came out in November 2013. It is the new version of the Xbox and Xbox 360. It offers a similar online experience and controller to its predecessor, but with improved graphics. Like the original and 360 versions, it also allows people to put music from an MP3 player or other sources onto the system. It was the last 8th generation console to come out. Sony's PlayStation 4 (PS4) came out in November 2013. It is the newest of the PlayStation game consoles. It also has better graphics and online gameplay. Like the PSP and PS3, the PS4 can play movies, music, and browse the internet. Nintendo released the Wii U in November 2012. It is the first console from Nintendo with high-definition graphics. Like the Wii, it has a unique controller. Its controller is shaped like a tablet computer with ordinary controller buttons around the edges of the screen. Sony's PlayStation Portable (PSP) came out in 2004. Along with Nintendo's Dual Screen (DS) in 2004, and now the new Nintendo DSi XL, which is an advancement from their original Nintendo DSi. Nintendo also released the 3DS, which is the first handheld 3D console, the 2DS and now the New 3DS XL, which is similar to the 3DS but with updated graphical capabilities.. PlayStation Vita has had its first release in Japan on November 18, 2012 and in the North-America on February 4, 2013. The first video game ever is often said to be a computer game called Spacewar!. In fact, some ideas of video games can be found before people made Spacewar!. In the 1950s, when the first computers began to be made, three people had some ideas to create the basis of actual video games. In 1951, Ralph Baer, an American engineer of Loral Electronics, tried to create "the best television", proposing to add a gaming module, but his employer did not like his idea. Even if his idea was never realized, he is the first man to have thought of the idea of video games, later creating the first video game console, the Odyssey. Later, in 1952, A.S Douglas, of the Cambridge University in the UK, made a video game on a computer in order to illustrate one of his speeches. The game, called OXO, was a tic-tac-toe game, with two players (the person itself and the opponent, the computer) .In 1953, Willy Higinbotham made a game called Tennis For Two, similar to the later Pong, to entertain visitors to Brookhaven National Laboratory. One of the most famous and one of the earliest video games ever is called Space Invaders. Space Invaders was made in 1978 as a coin operated arcade game but a version has been made for almost every game console and home computer ever available. 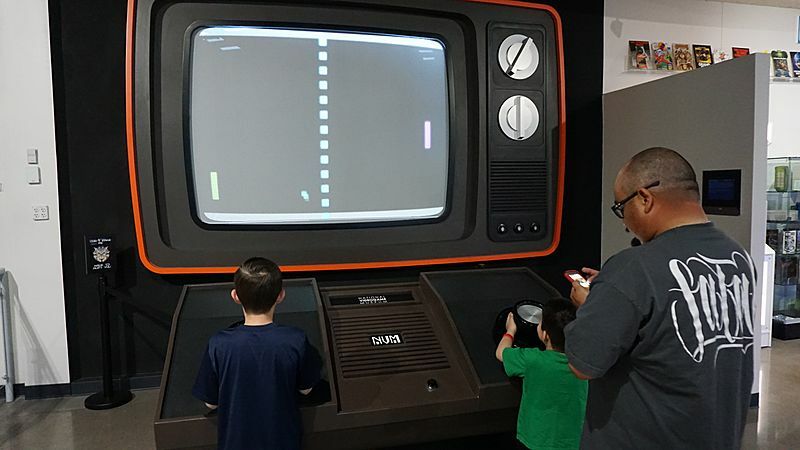 People playing a large scale version of the iconic Pong video game. An XBox 360 console and controller. A horror-themed arcade game in which players use a light gun. A screenshot from Microsoft Flight Simulator showing a Beech 1900D. A Vtech educational video game. A North American Super NES game controller from the early 1990s. 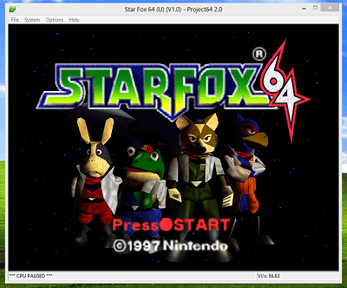 Project64, a Nintendo emulator, running Star Fox 64 on a Windows 8 platform. A typical ESRB rating label, listing the rating and specific content descriptors for Rabbids Go Home. The gamescom fair in Cologne. Video game Facts for Kids. 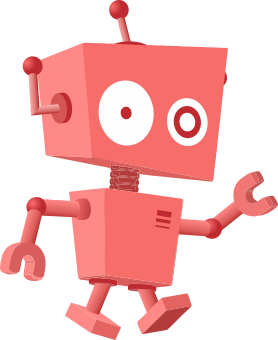 Kiddle Encyclopedia.